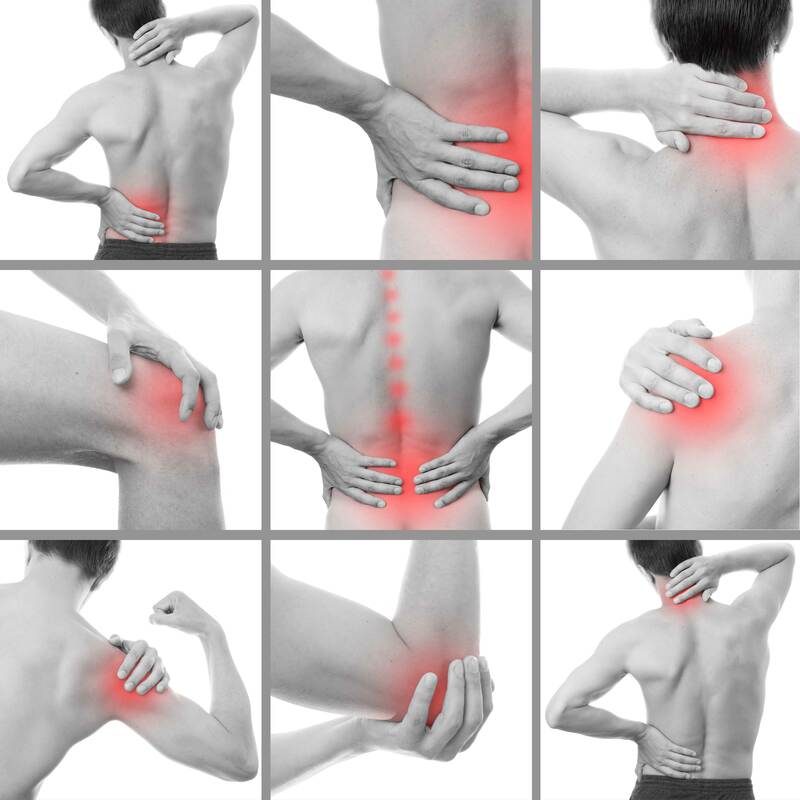 We are the First to offer Chiropractic and Physiotherapy franchise Together. Our focused chiropractic and physiotherapy franchise system are designed to support and enhance your abilities to provide quality care at a level more efficient than the competition, now and in the future. It has taken years of research and development to create a system that will provide our chiropractic and physiotherapy franchisees with sustainable competitive advantages for a profitable growth towards our shared long-term success. Our chiropractic franchise and physiotherapy franchise program is the most thorough program involving chiropractic and physiotherapy systems, management and business. We have put all the steps together in a systematic manner. All you would have to do is to follow our system to the letter to enjoy the rewards. We will hold your hands and when if you hit a stumbling block we will be there to guide and assist. We will even interact with your staff to motivate them and keep them focused on our goals. Most important we will keep you focused and together our chiropractic and physiotherapy franchise systems can be the beacon of light for the generations to follow. By living up to these commitments, we will enjoy a high level of patient satisfaction and our goals for success will be easily attained. Our patients can rest assured that our chiropractic franchise system; operating under Chiropractic Specialty Centers will have the best and brightest in the profession of chiropractic and physiotherapy. Our methods of care are proven and in fact, we are one of the only chiropractic franchise systems that have a proven record of efficacy in the spine and joint therapy. Our successes have been well documented through pre and post-therapy MRIs. 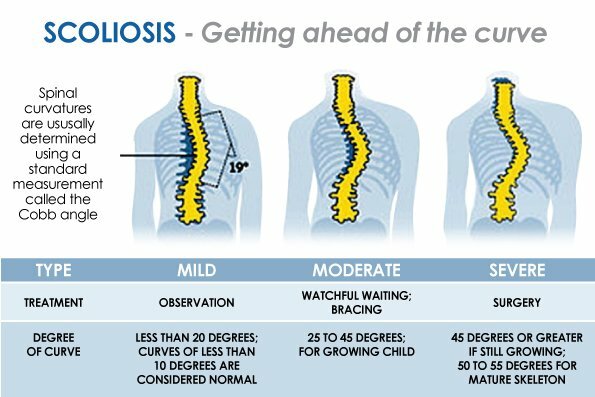 We are the ONLY chiropractic franchise system that has a proven record of therapeutic successes through pre and post MRI for some of the most difficult and challenging cases. It is with certainty when we say; “our system of chiropractic franchise is simply the best that there is in the world today. We will do all of this and much, much more ONLY if you let us and be willing to follow our chiropractic and physiotherapy franchise systems and programs. Request More Information on our Chiropractic and Physiotherapy Franchise Programs Today.